Tip: If you take an early ferry crossing, you can experience at the island when it is tranquil. 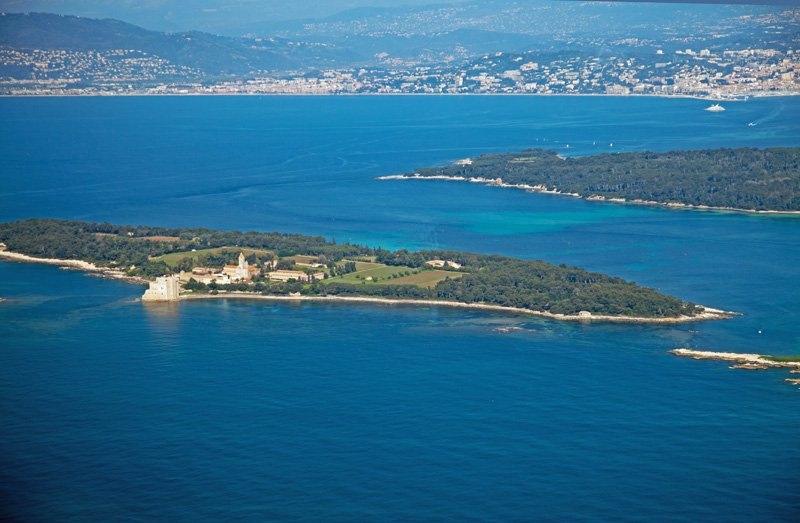 Today we’re going to discover or rediscover one of the Côte d’Azur’s great classic excursions: Sainte Marguerite Island. Here, nature reigns supreme – whether touring on foot or bicycle, the island will leave you in a constant state of wonder and delight. 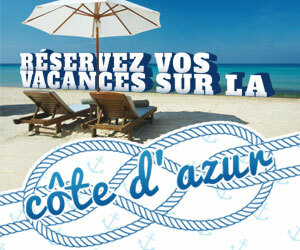 To start off with, make your way to Cannes and take the ferry from the West jetty. For just a little over €10 per person, the 15 minute ferry crossing takes you to lovely Sainte Marguerite. Since it is mostly sunny on the Côte d’Azur, the crossing is usually pleasant for everyone. Once arrived at the island, we step on to a large pontoon which leads to a small hamlet and the start of a path, circling the whole island. The island is 170 hectares in size, 150 of which are covered in state-owned forest – in other words, this walking tour will take place in a forest! Our walk starts with an exploration of the Royal Fort, where we will learn about its mysterious history. 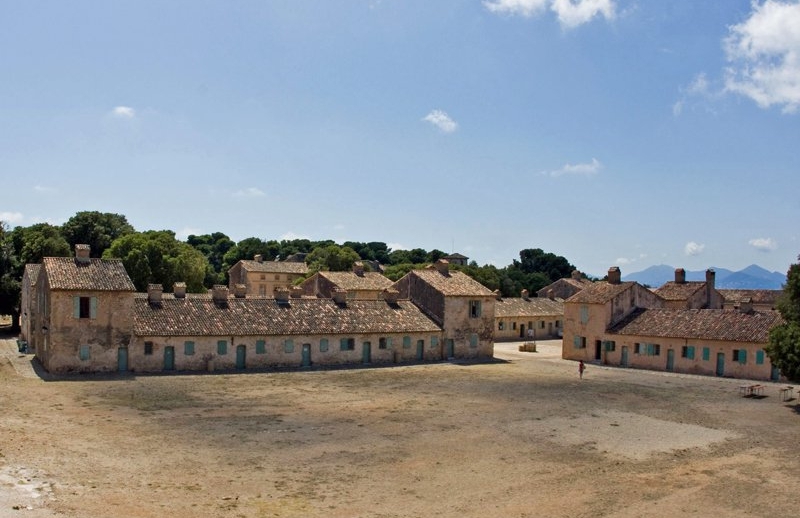 For example, it was the prison in the renowned ‘Man in the Iron Mask’. 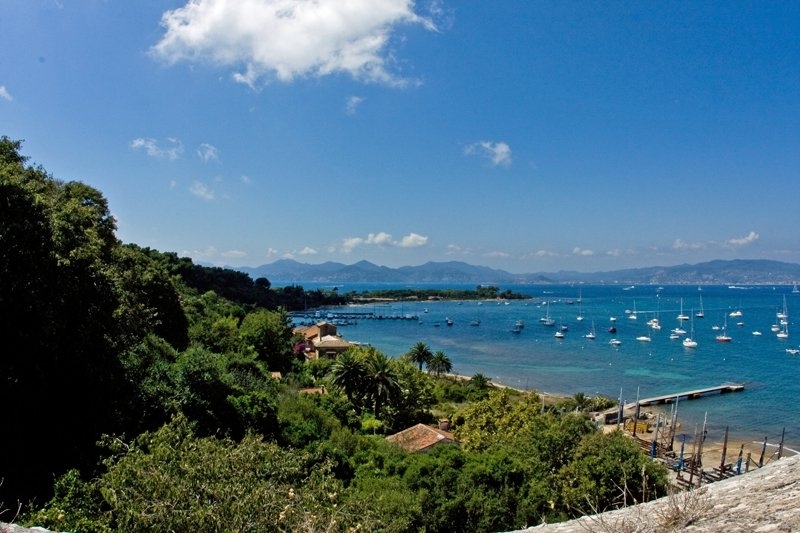 From the fort, we can enjoy very pretty views of the Bay of Cannes and Cap Croisette, as well as the mountains of inland Nice. The walk continues along the coastline, walking near the clear waters of the sea – very tempting in summer! 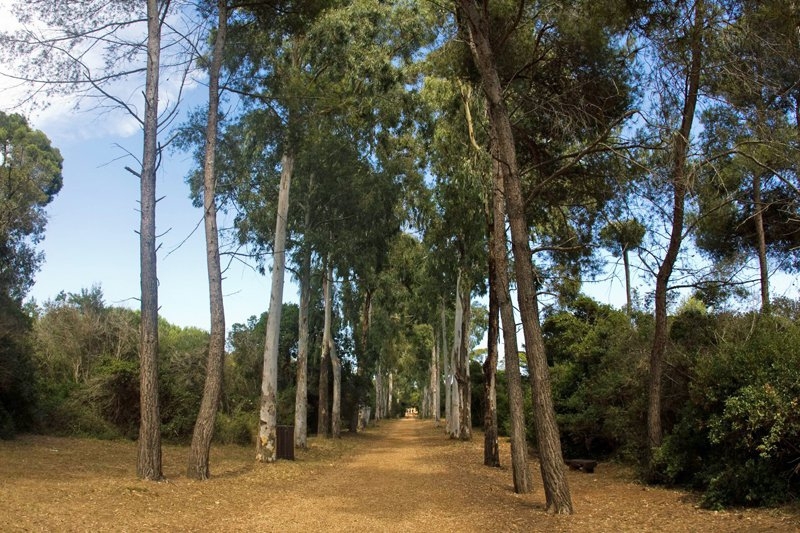 Pine trees offer moments of shade throughout the walk, which eventually takes us to the southern tip of the island – it feels like we are so close to Saint-Honorat Island. In summer, it is said that it is possible to go from one island to the other, simply by stepping from one boat’s bridge to another, without ever touching the water! The path’s route enters deeper into the forest, where we can breathe pure air, heavy with the scent of giant eucalyptus trees – it is an enchanting experience. On the west side of the island, we explore another type of landscape: Bateguier Pond, breeding ground to many species of migratory birds. Bird lovers, make sure you come equipped with a pair of binoculars – you’ll stand a greater chance of seeing something. The path brings us back to our starting point, the little hamlet made of cottages. Here you will find lovely restaurants in a perfect setting, a great place to enjoy a little rest. 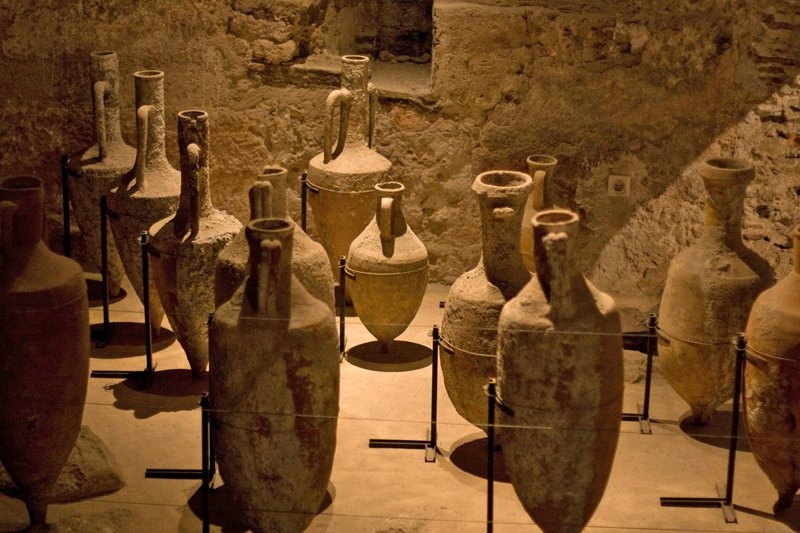 History lovers do not miss the Museum of the Sea, where you can discover the Iron Mask’s cell. You will learn about the island’s natural environment via animated aquariums and can view objects recovered from boat wrecks sunk close to Sainte-Marguerite.